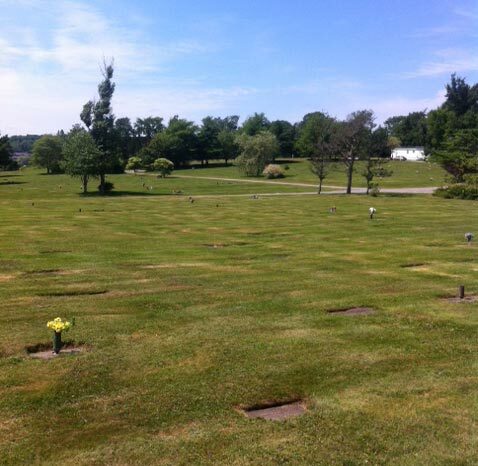 Pleasant Hill Cemetery offers those in the international market, cremation burial plots suitable for 2 cremations per plot at the price of $800.00 (plus 15% sales tax) Canadian in total. Arrangements can be made to ship cremated remains to Canada. In many countries there is a shortage of available locations and the cost of burials has risen greatly. Canada is a very stable safe country and we feel our burial plot prices are very reasonable. Plots can be purchased now and the exact locations selected at a later date. We also sell bronze memorials for burial sites with prices being subject to change. For more information please contact us .